I'm working my way through the Android deserts: Eclair, Frozen Yogurt, Gingerbread, Honeycomb, Ice Cream Sandwich, and now Jelly Bean. And a little Butter never hurts. I am on the edge of my chair waiting for AT&T to upgrade my Skyrocket to Jelly Bean. Samsung has announced what's going to be in the upgrade for Korea but still no release date much less any discussion of AT&T's version. So I wait. But I'm not patient. My Captivate is just sitting on the shelf since the Skyrocket. 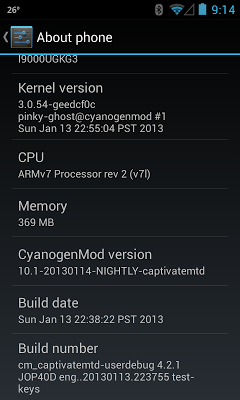 I'd been lurking around xda and Cyanogen for Jelly Bean (4.2.1) ROMs for the Captivate. I never found a "one click" ROM so I finally just dove into it. Several places along the way you'll need to have the Samsung USB drivers loaded on your PC so you might as well do that now. Get them from here. If you've installed Java 7 you'll need to add back msvcr100.dll using either this (x86) or this (x64). Then remember to uninstall Java (just on general principles) when you're done. Also, further down I'll talk about Google Back up. Make sure that you have that turned on and synced before you begin. Here's the setting screen on my Skyrocket Ice Cream Sandwich. This thread on xda is the starting place. They give you links to download the ROM and the gapps then go right into the installation. The ROM I downloaded was cm-10.1-20130114-NIGHTLY-captivatemtd.zip and the gapps was gapps-jb-20121212-signed.zip. By the way, I did this with the SIM and microSD both out of the phone. Better safe than sorry. "Root your device and install ClockworkMod Recovery." That sounds so simple. That took me 2 or 3 times as long as actually flashing the ROM. I tried using SuperOneClick but it wouldn't root the Captivate running Gingerbread. You can search high and low through that post and there are no instructions on how to root and install ClockworkMod Recovery. This post is the technique I used to root the Captivate. At first glance it looks complicated but it goes real smooth if you read it very closely. I flashed the same kernel twice by mistake. Notice that the last flash is of "KK4_stock_kernel.tar". Stock is the key word here. Stock doesn't have ClockworkMod Recovery. Remember that the first step of the xda post said to "Root your device and install ClockworkMod Recovery." You just accomplished the first three words. Now for the ClockworkMod Recovery part. Buried deep in this "Idiot-Proof All-in-one Guide" is a link to another on Gingerbread. I followed this through the ClockworkMod Recovery installation. Since I had already rooted I stopped there. Then I went back to the xda thread and picked up at step 2. Oh, the "3-button-combo" is here. Power down first. Download mode is: Volume down + Home + Power keys, all pressed at the same time. Both are done with the phone turned off. 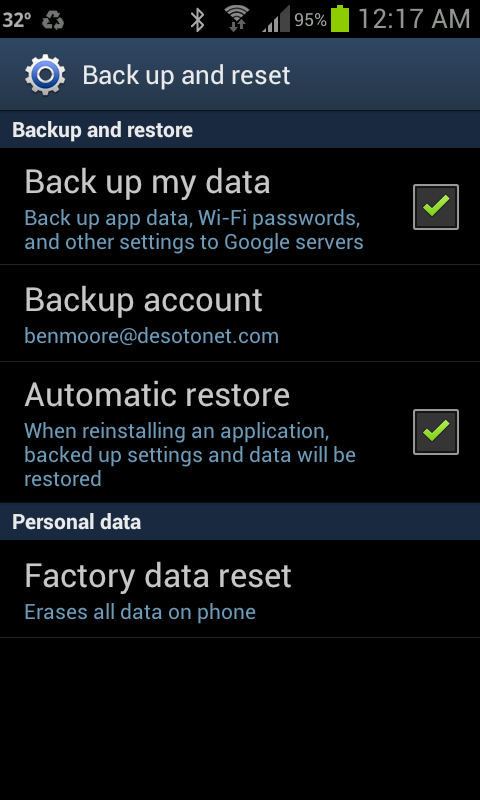 How to do a Nandroid backup is here. 1. reboot int recovery by powering down, then power back on holding vol up, vol down, and power at the same time. This will boot you into stock recovery. 2. using volume down, highlight 'apply sdcard:update.zip' and select by using the menu button (or where it would be). 3. you should now be in cwm recovery. Depending on which one you are using, the text will either be red or cyan in color. highlight 'backup/restore' using volume keys and select with POWER button. 5. Once it is done, it will go back to the main cwm menu. Select 'reboot phone now' with power button. As usual with Cyanogen Mod it went perfect after that. I told the initial setup to restore my settings from Google. This included downloading my apps from the Play Store. As they came down each one got "(app) could not be downloaded due to an error. (923)" and put an error in the notification log. All I had to do was to click on each notification and the apps installed just fine. Subsequent downloads from the Play Store worked also. Incidentally the Google restore restored many of my settings, e.g. 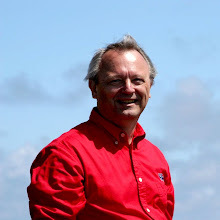 Wi-Fi networks and pass phrases, ring tones, time zones, etc. Pretty neat. I'm sorry I don't have a screenshot of this error but I couldn't figure out how to take one. This post tells you how to enable screenshots in Cyanogen Mod 10.1. Then when u press power key for 3-4 sec u ll see screenshot option there..
Jelly Bean with Butter is fast and smooth even on my 2+ year-old Captivate. 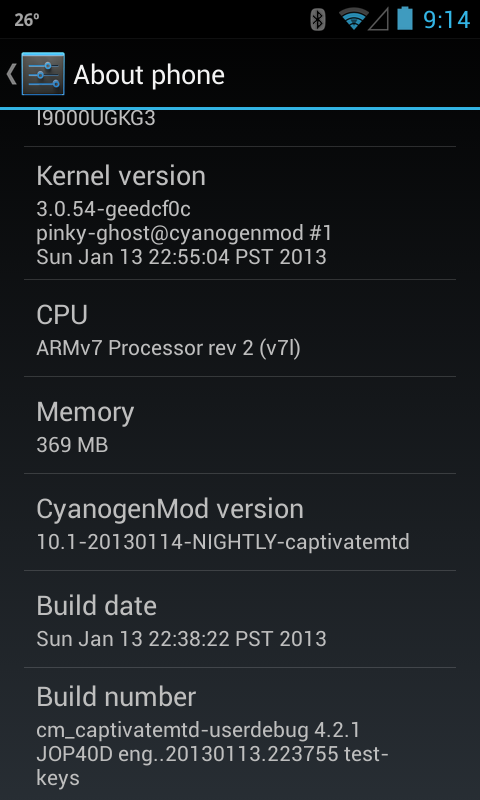 Remember that this is a "nightly" and not a "stable" release of Cyanogen Mod. For example the camera in the AOSP code base is not as complete as the Galaxy S III's camera, e.g. doesn't support storing photos on the microSD card. Even the Jelly Bean lock screen is cool. When you get an incoming call, swiping to the right answers it, swiping up puts you in Messaging, and swiping left sends the caller to voicemail. If the contact has a photo it is displayed full screen. With the screen locked if you press the power key you can swipe in from the right for the camera and in from the left for a widget of your choice. The Jelly Bean keyboard works enough like Swype that I haven't loaded Swype. I'm sure there are tons more features I haven't found. I'm not sure whether I'm going to make this my day-to-day phone. It doesn't have LTE nor the front-facing camera of the Skyrocket but it sure is nice and rock solid. Postscript: In hindsight I think that the instructions here could have done the whole process. Try that and let me know how it goes.